VP7BS-HP needle probe for simultaneous high power laser Doppler measurement. VP7b needle probe for simultaneous laser Doppler measurement. CP7 needle probe for simultaneous combined laser Doppler and tissue oxygenation measurement. 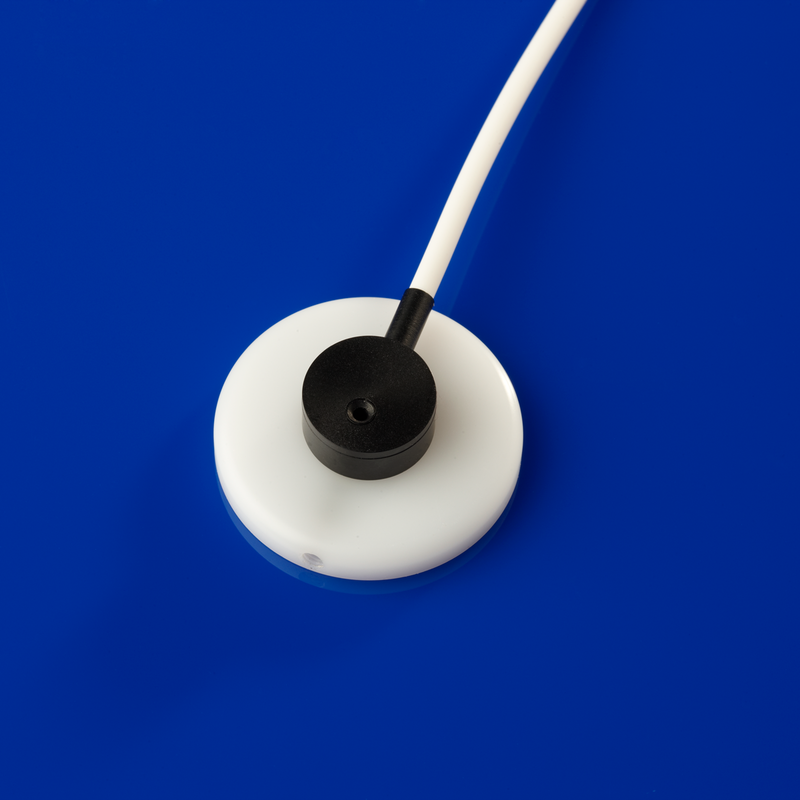 P12 type needle probe for simultaneous laser Doppler measurement. P3 type needle probe for simultaneous laser Doppler measurement. Use with SHAD adhesive discs. The large area heater has an 11mm active diameter that can be rotated within a special holder to allow eight perfusion measurements (indexes at 45º intervals) to be made within the heated region of skin. These can be averaged to reduce variance of the flux, resulting from the spatial heterogeneity of the skin.